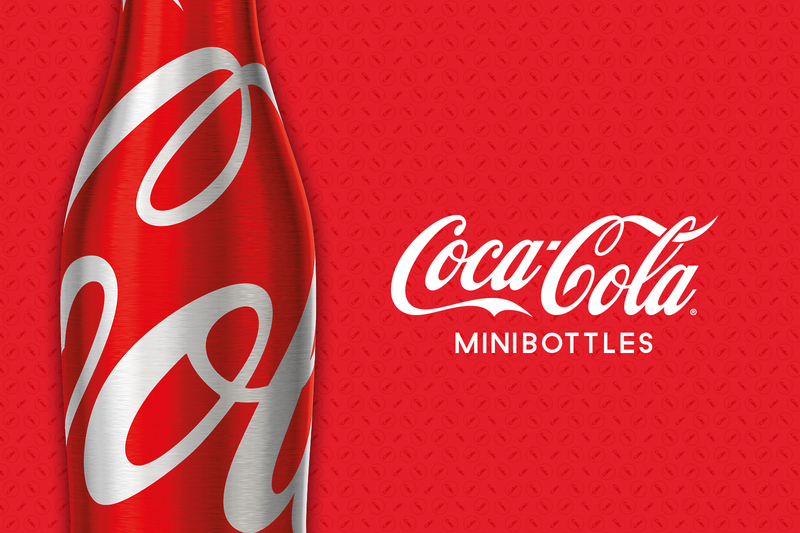 Mini Bottles Coca Cola a complete success! 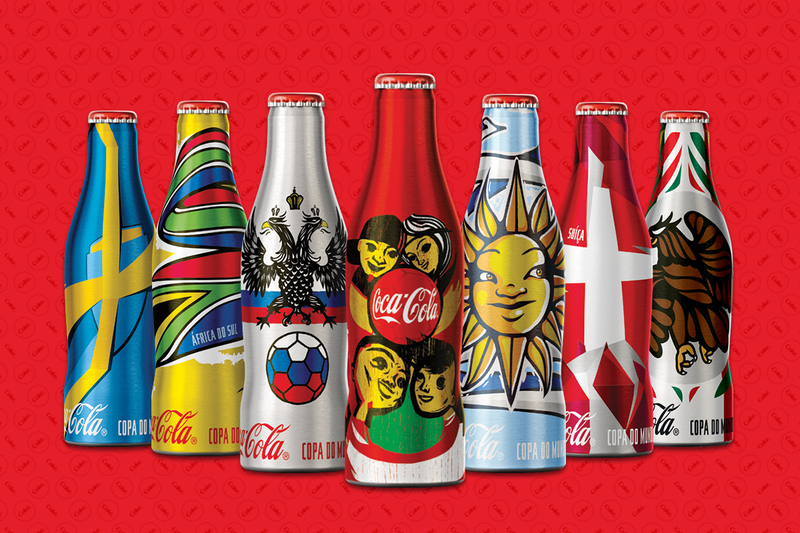 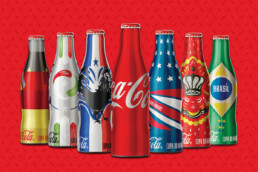 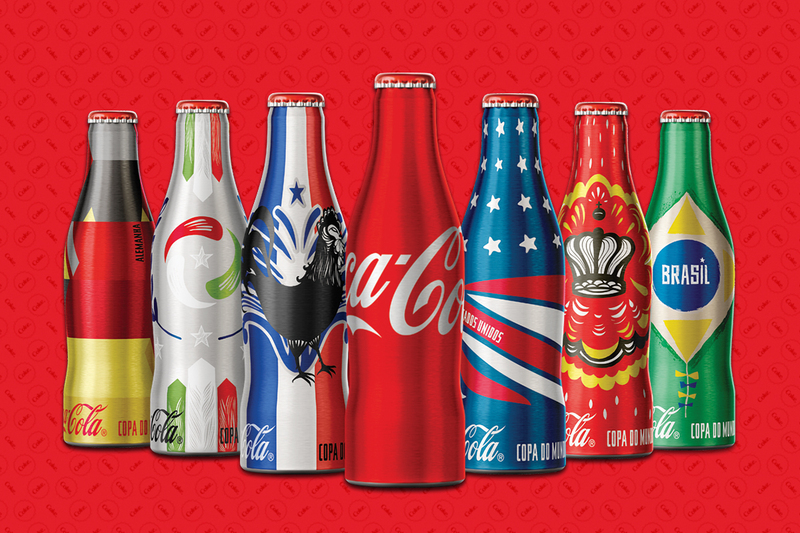 PPI Worldwide along with Coca Cola developed Mini Bottles, a great promotion for the World Cup Brazil that was a real hit! 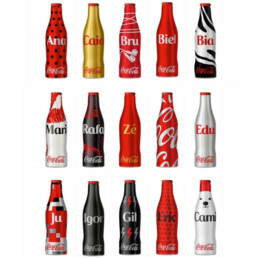 There were two series. On the first one the bottles were decorated with the illustrations of flags from 20 different countries and came along with a Mini-bottle crate to collect them all together. 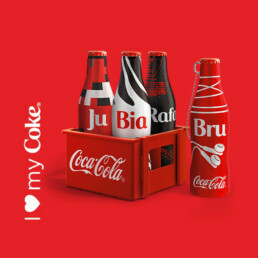 and 9 expressions, with adhesives available in red, black, white or glow in the dark; which could be stacked in the mini-crates for mini-bottles.